Peter and Julianna Betjemann have discovered that conservation is a lot like parenting. As parents and professional educators, they want to expose their boys, Henry (6) and Teddy (3), to the outdoors, but Peter and Julianna now realize that they have been the ones exposed. 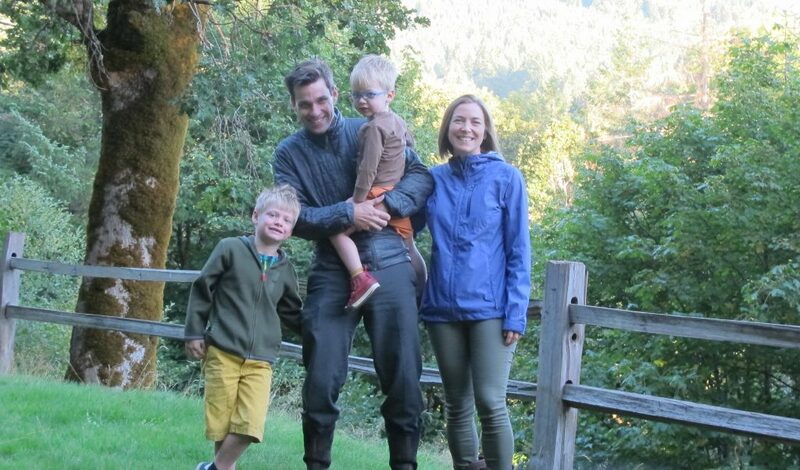 The Betjemanns want local land and water to be protected for their kids so that, together, they can explore and learn as they grow. The Betjemanns wanted to support local conservation for their kids, so they became sustaining members of Greenbelt Land Trust.